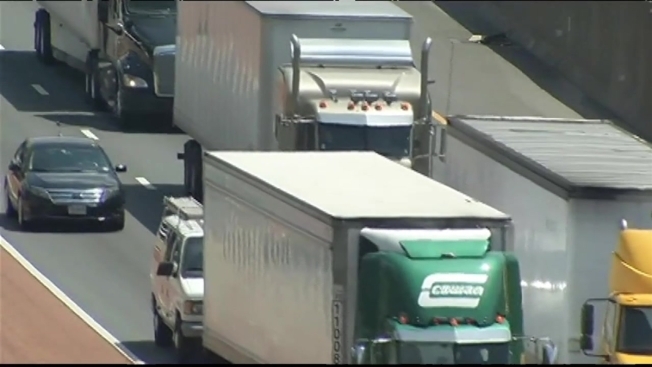 Homeowners Concerned Over Plans to Widen I-66 In Northern Va. While plans to expand Interstate 66 may be good news for commuters, it’s a source of growing concern for longtime Fairfax residents. According to the yet-to-be-finalized plans, approximately 12 to 15 homes will be swallowed up by the wider interstate. The proposal suggests expanding a 27-mile stretch of I-66 to become five lanes each way. Two of them would serve as toll lanes. The expansion would affect the Dunn Loring neighborhood, including houses like Siew Lee’s, which are only a five-minute walk to the metro. Virginia State Transportation Secretary Aubrey Layne stressed that no plans are final yet. He said everything is being done to save homes and property, but at some point, something has to give. “We would like that nobody would be impacted, but it is 27 miles,” he said. “We’ll hope to mitigate those. I can't promise, but I want to be realistic about what we do." The Commonwealth of Virginia said it wants to have an open discussion about what the I-66 expansion will exactly entail, but by all accounts, the project is ready to proceed.